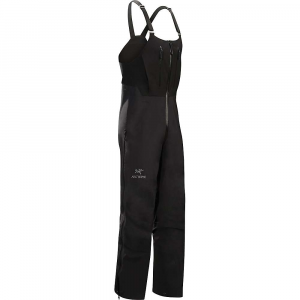 Visit Sierra Designs's Men's	Hurricane Pant page. 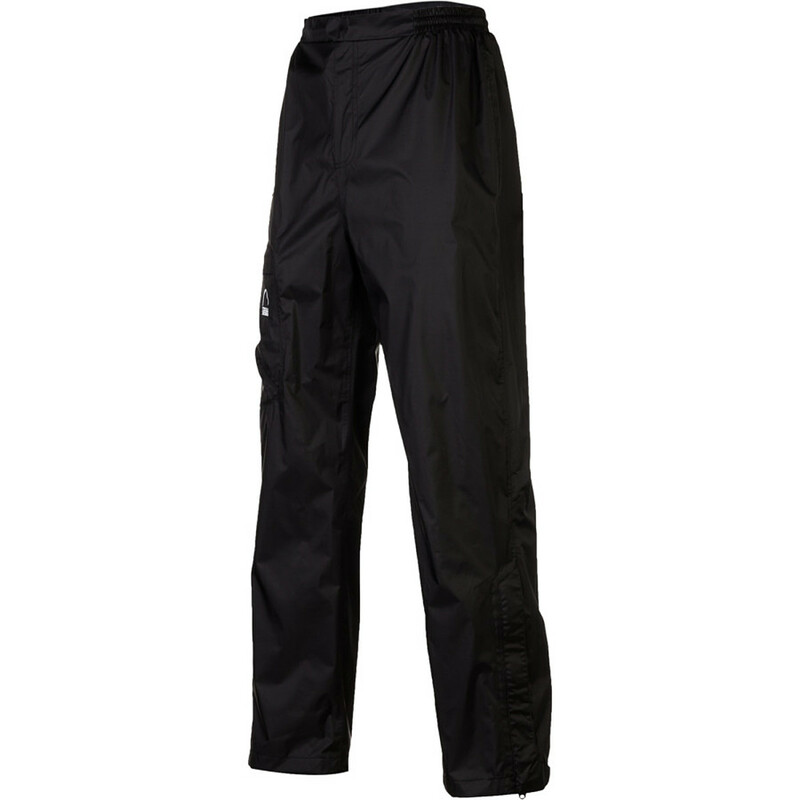 The 2016 Hurricane Pant is an update to a Sierra Designs favorite. 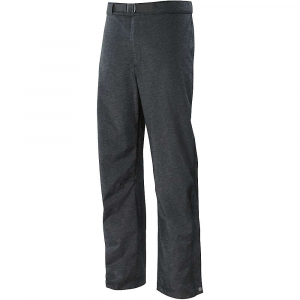 Improved fit, performance, soft heathered fabric, and a built-in belt for adjustability, the pant is designed as a tremendous value. 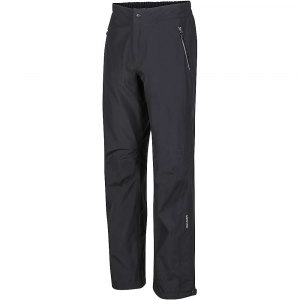 Take on the elements with the Sierra Designs Men's Hurricane Pant Short. 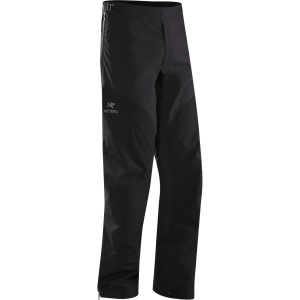 Experience the seam-sealed waterproof/breathable protection of these lightweight pants. 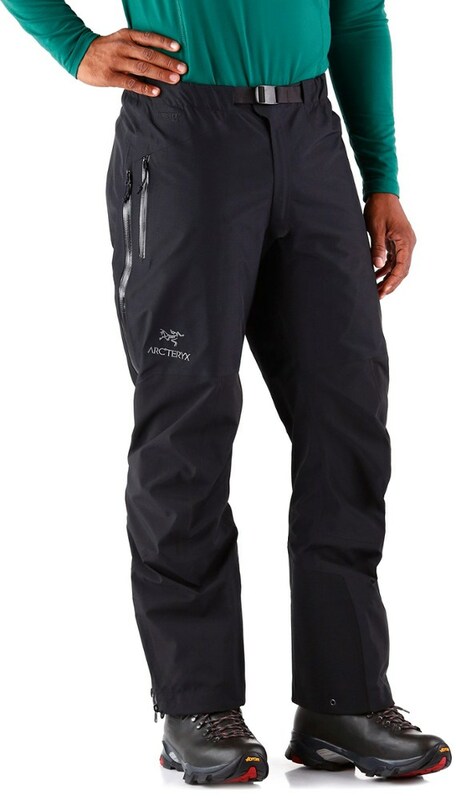 The Sierra Designs Hurricane Pant Short for men also features tons of extras and tech to shield you from any storm. 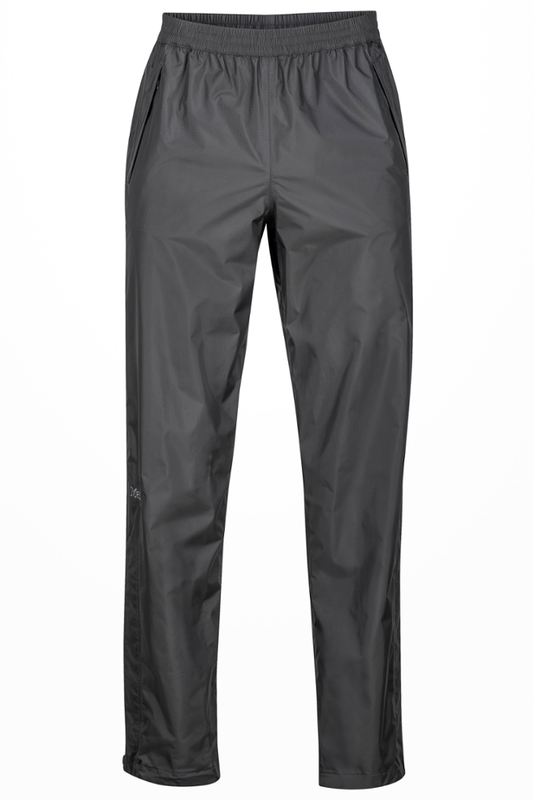 A lightweight rainwear option, Hurricane LT Pants protect you from rain, are breathable, and pack down small.